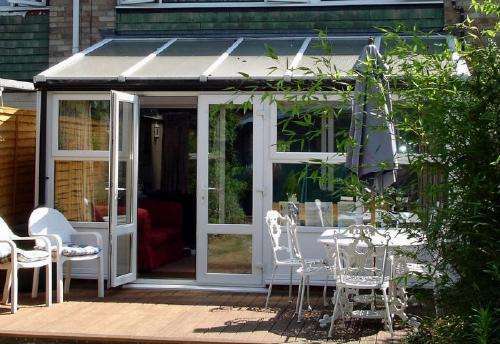 Are you looking for a way to consume less energy in your home or office? 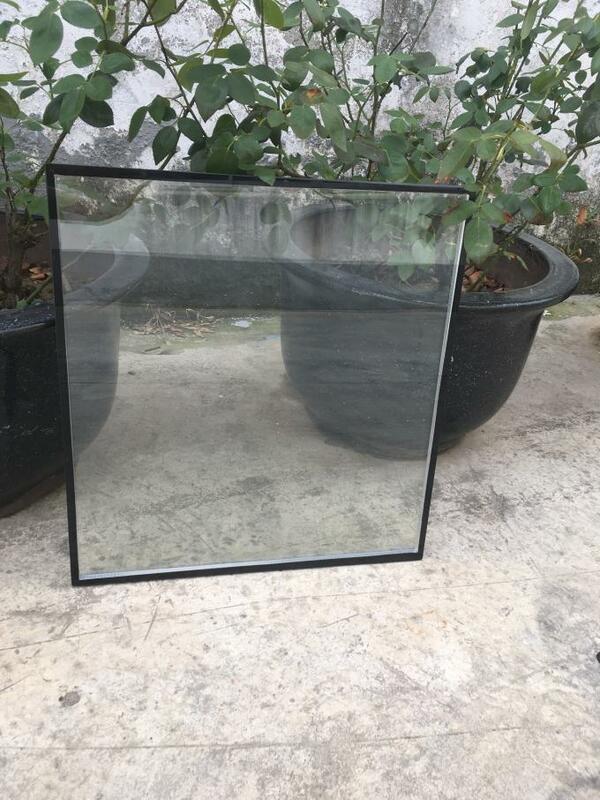 Installing a new Replacement Insulated Glass Unit is ideal for cutting costs, while also being better for the environment. Color Euro Bronze, Golden Bronze, Dark Bronze, Grey, Pink, French Green, Dark Green, Blue, Ultra Clear, etc. Curve Insulated Glass consists of two or more than two pieces of glass. The different pieces of glass are isolated through aluminum tubes whose insides are filled with desiccant. 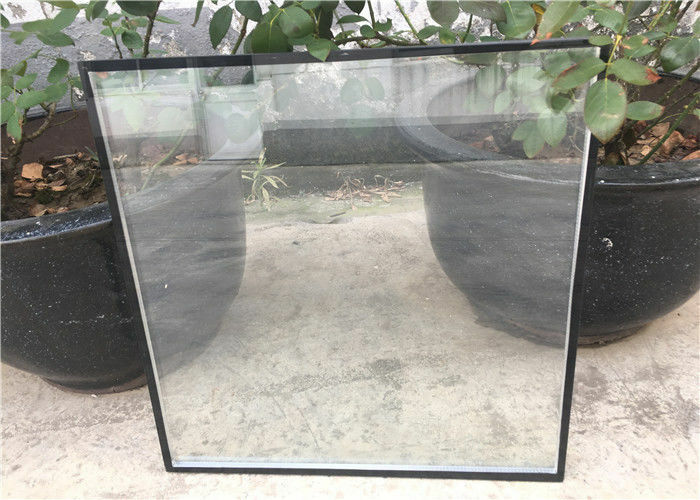 The hollow space is inflated with dry air or inert gas and sealed with butyl rubber, polysulphide sealant, or structural adhesive, to form glass with dry space. 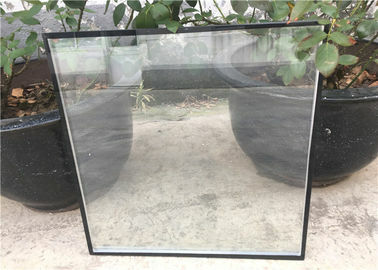 Curve Insulated Glass can well insulate heat, insulate sound and lower self-weight of buildings. The company adopts Austria’s LISEC automatic insulating glass production line. Its imported aluminum spacing frame relies on automatic bending technology for one step molding. The molecular sieve desiccant features pressure type auto-stuffing, automatic film removal, two-component sealing, and dual sealing, to ensure high sealing and low due point and prolong its service life.